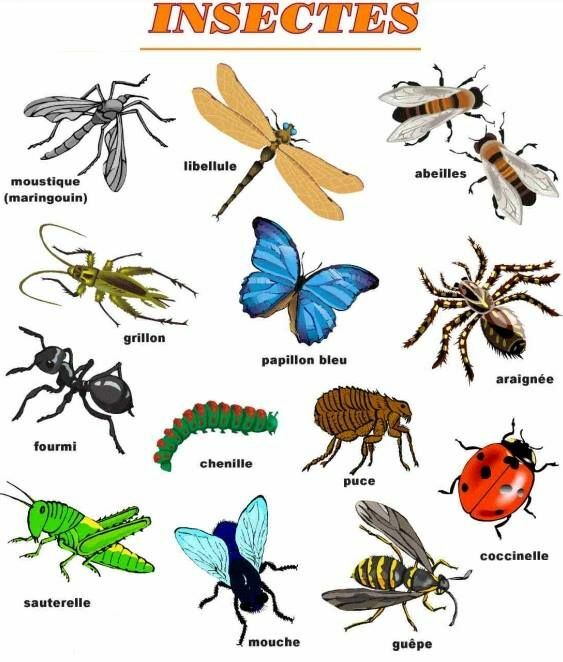 Pendant la semaine nous allons terminer le thème des insectes en preparant des projets avec du materiel recyclable. 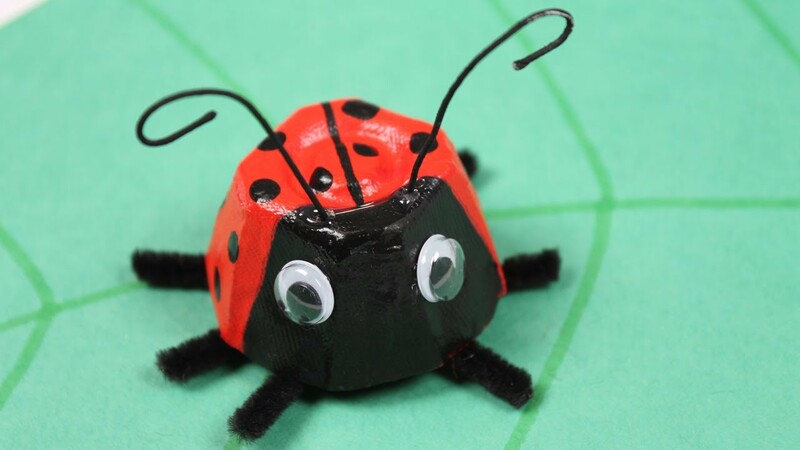 During the week we will finish the theme of insects by preparing projects with recyclable material. Durante la semana terminaremos el tema de los insectos preparando proyectos con materiales reciclables. Pendant la semaine nous allons travailler sur les caractéristiques des planètes: Rocheuses et Gazeuses. During the week we will work on the characteristics of the planets: Rocky and Gazeous. Durante la semana vamos a trabajar en las características de los planetas Rocosos y Gaseosos. Pendant a semaine nous allons travailler sur la routine et les heures. 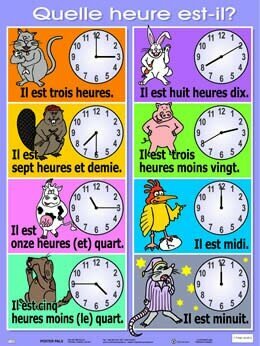 During the week we will be working on the daily routine and learning the time. Durante la semana estaremos trabajando en la rutina diaria y aprendiendo la hora.